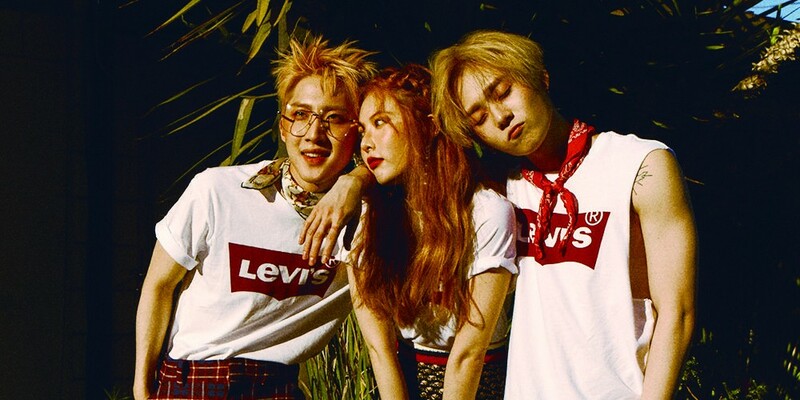 HyunA teases Triple H's comeback? Triple H may be coming back soon! HyunA recently posted two clips on her Instagram showing Triple H recording in the studio. The first clip shows E'Dawn recording a line that reads 'Find your color', and the second clip is another clip of E'Dawn rapping that she tagged simply, "#TripleH'. You can check out both clips below. Do you think this is a comeback, or something special they've got planned for their United Cube concert?